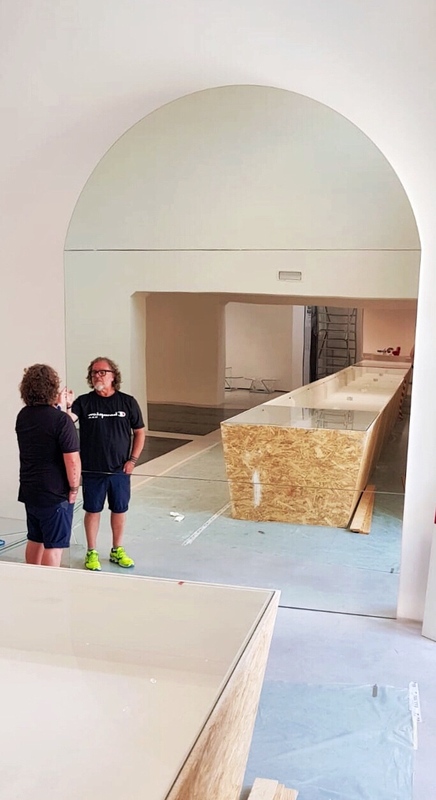 From 9th September 2018 to 3th March 2019 at the Murano Glass Museum, the Fondazione Musei Civici di Venezia proposes "The Architecture of Glass, the Glass of Architecture", an exhibition about most of the glass projects and the artistic experimentation with glass of Mario Bellini an international figure of design and architecture world. 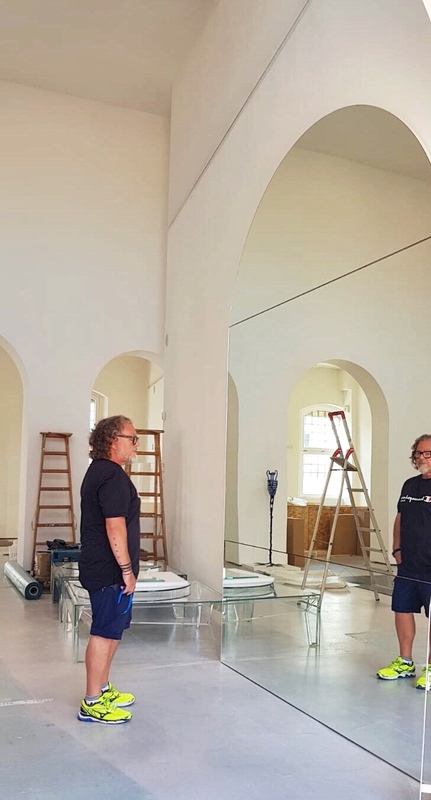 We took part in the exhibition staging designed by Mario Bellini himself and by Gabriella Belli and Chiara Squarcina, with some mirror walls. Mario Bellini is a famous milanese architect and designer and we owe several works to him including buildings, furniture and everyday objects like the first personal computer made for Olivetti. So this is the perfect opportunity to explore his least known artistic spirit and for those of you who don't know this famous artist, a way to know his incredible artistic production. Don’t miss this beautiful experience where lights, colors and shapes of glass, the most magical material coalesce, creating amazing scenarios which excite eyes and heart.